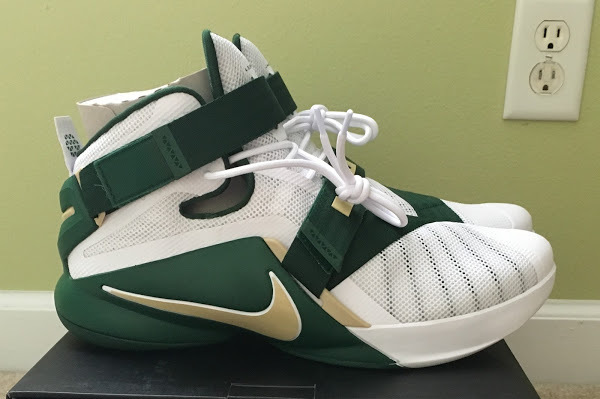 Alternate Retro Version of the Nike Zoom LeBron II "Dunkman"
Joining several other Nike LeBron Soldier 9 colorways slated for July is the presented Black and Metallic Silver make up. 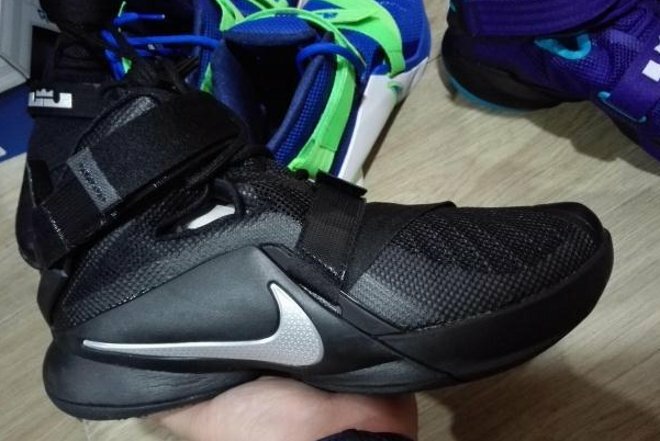 You always need at least one predominantly Black shoe in the line up and since the LeBron 12 didn’t get any… it’s good to see the Soldiers are back at it. 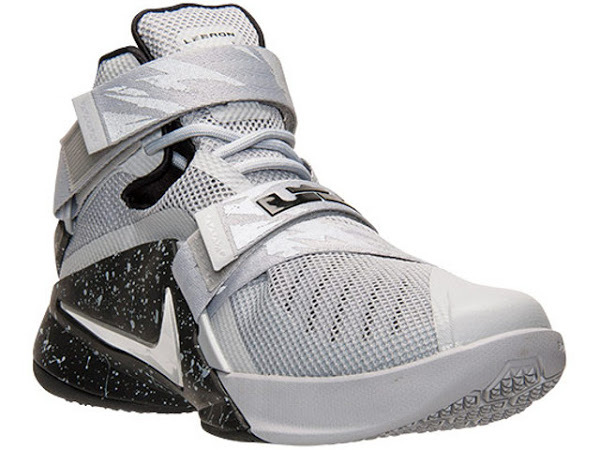 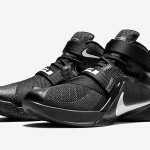 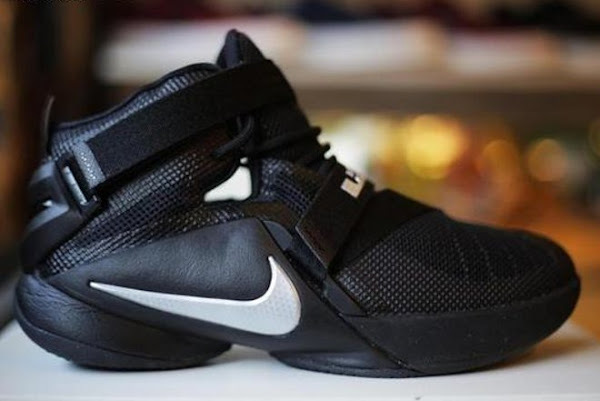 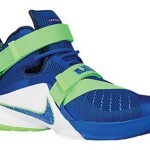 The Nike Soldier line continues its praised lockdown with a dual strap system introduced for the Soldier IX. 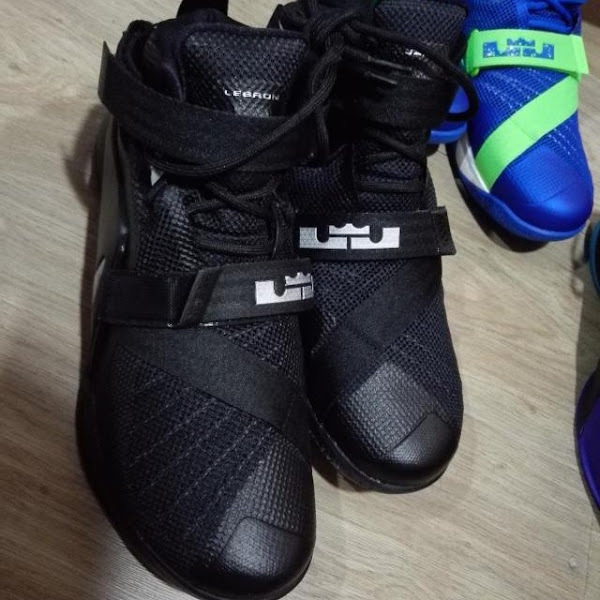 The straps cover both the ankle and the mid-foot area, while Flywire wraparound located near the toebox provides additional stability. 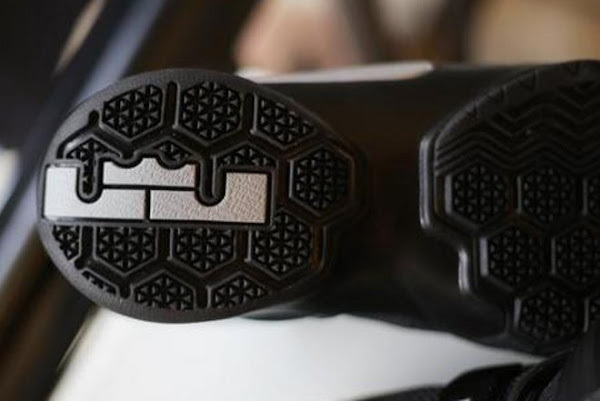 This innovative configuration provides 360 degrees of lockdown. 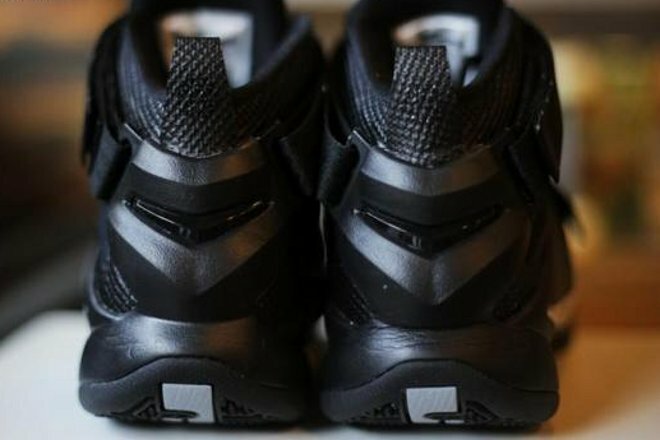 The “Blackout” Soldier 9 is scheduled to be released on July 3rd along with many other styles planned for that day. 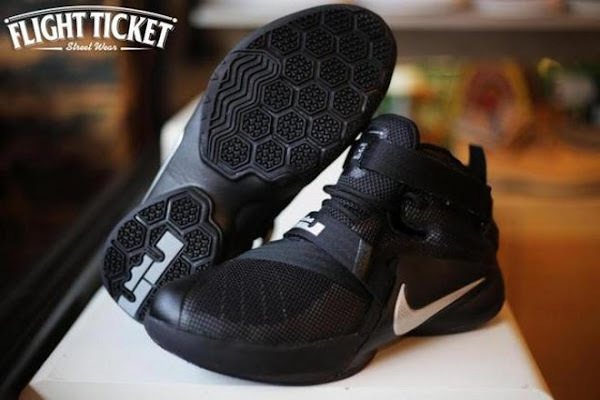 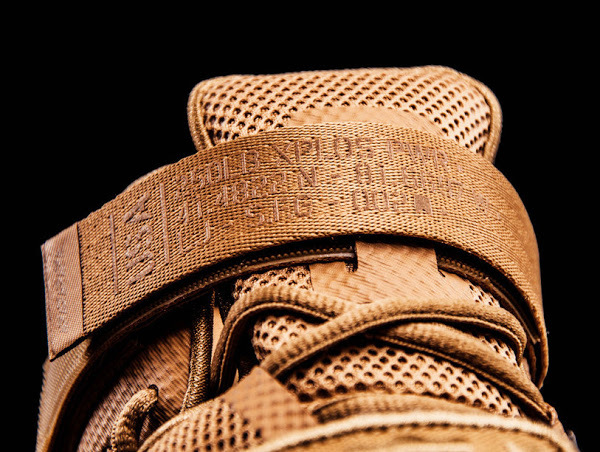 See the detailed pics below and kleep checking back for more info on all LeBron shoes.